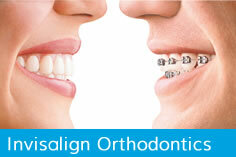 Invisalign is a modern approach to straightening teeth using custom made aligners. 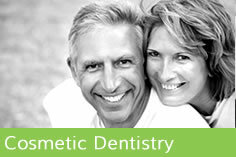 We offer many kinds of family dentistry, including high quality general dental care, cosmetic treatments, specialist Invisalign, orthodontic teeth alignment and anti snoring devices. We pride ourselves on individual and exceptional customer care. 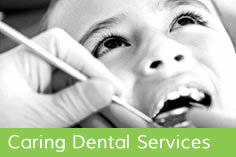 Every patient is individual, which is why, before you even sit in the dental chair you will be given the opportunity to discuss your dental problems, this way we can understand your concerns and needs.